La Boum (English title: The Party or Ready for Love) is a 1980 French comedy film directed by Claude Pinoteau and starring Sophie Marceau, appearing in her film début. Written by Danièle Thompson and Claude Pinoteau, the film is about a thirteen-year-old French girl finding her way at a new high school and coping with domestic problems. The film was an international box-office hit, earning 4,378,500 admissions in France. The music was written by Vladimir Cosma, with Richard Sanderson singing the song "Reality". 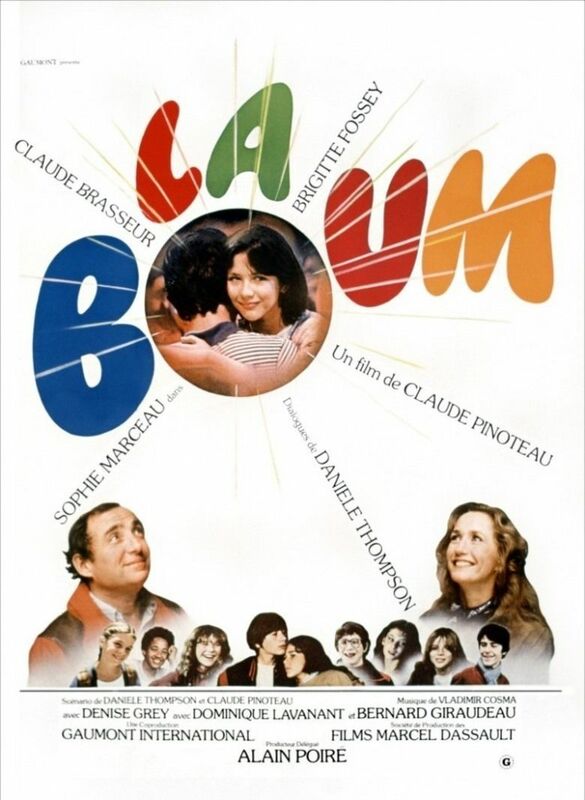 A sequel movie, La Boum 2, was released in 1982. 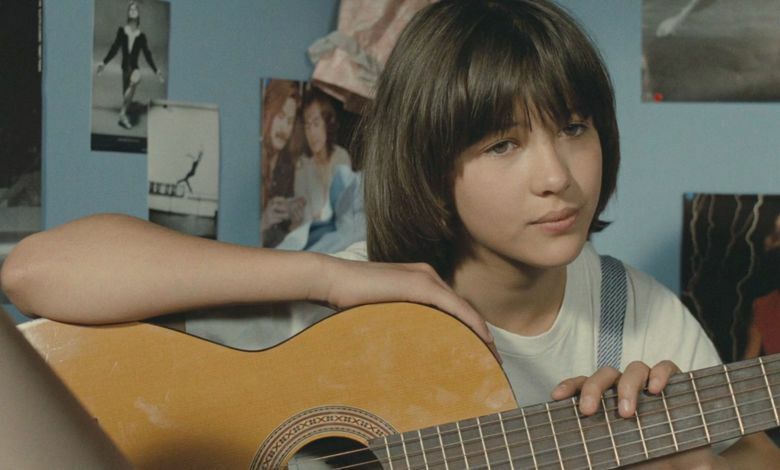 Thirteen-year-old Vic (Sophie Marceau) is new at her high school. She makes friends with Pénélope (Sheila O'Connor) and together they check out the boys at their school, looking for true love. Vic is frustrated by her parents, who will not allow her to attend the "boum", a big party. Her great-grandmother, Poupette, helps her out, and Vic ends up falling in love with Matthieu (Alexandre Sterling). While Vic is busy finding her true love, her parents' marriage faces a crisis when her father's ex-lover demands a last night together. La Boum was an international box-office hit, earning 4,378,500 admissions in France, 1,289,289 admissions in Hungary, and 664,981 admissions in West Germany. In his review for Allmovie, Hal Erickson called the film "disarmingly diverting" and a "real audience pleaser". A sequel movie, La Boum 2, was released in 1982 in which Marceau reprised her role as Vic. In the sequel, Vic is without a boyfriend, but her parents are happily back together, and her great-grandmother is considering marriage to her long-term boyfriend. When Vic meets a young boy and is attracted to him, she faces the important decision of making love for the first time, as her friends have already done.